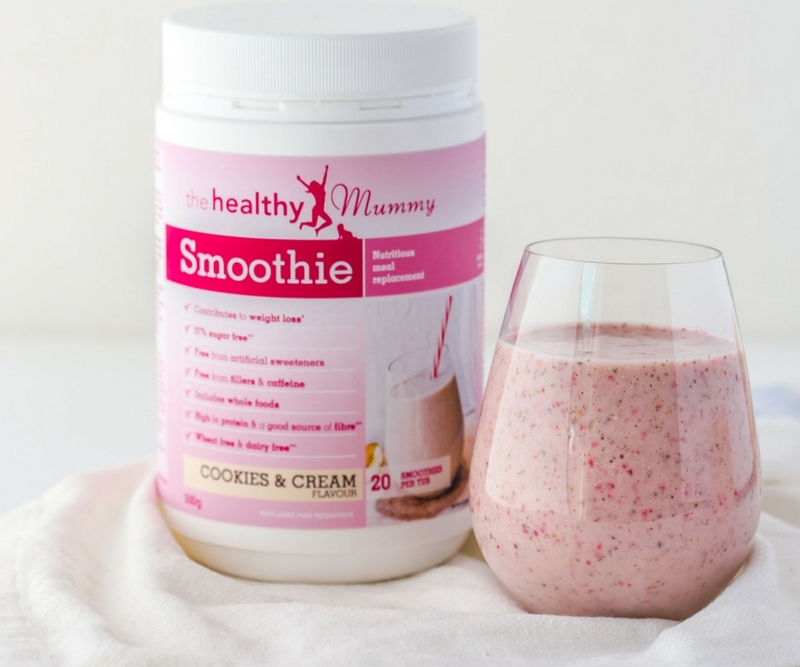 Bye Bye Acne: "The Healthy Mummy Smoothies Make My Skin Glow"
Wow. Gorgeous mum Dana has been able to prove just what an INCREDIBLE impact healthy food (and living) can have on your body, mind AND SKIN! 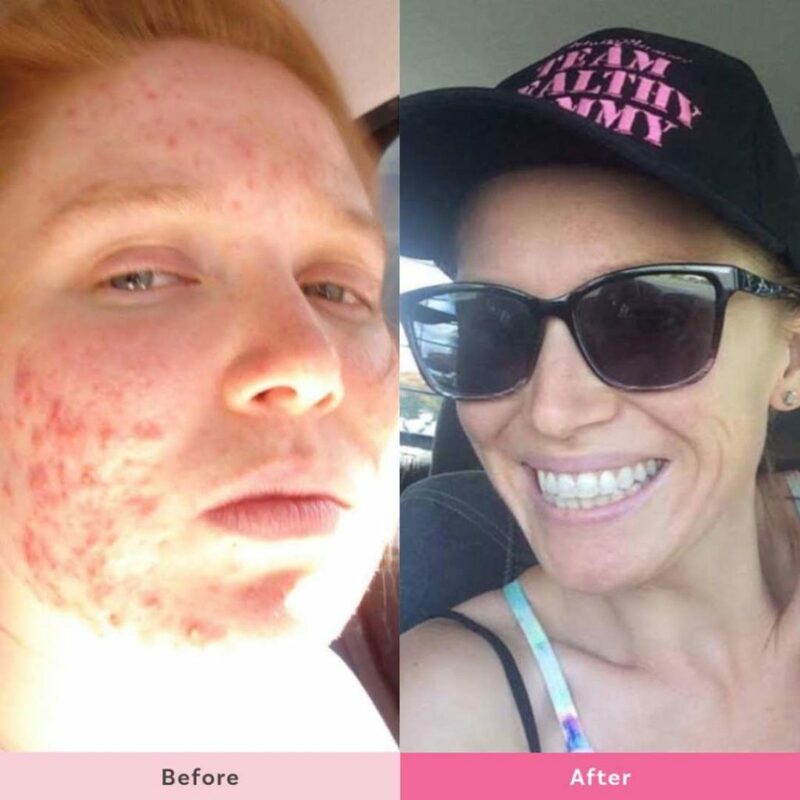 Since following The Healthy Mummy’s 28 Day Weight Loss Challenge, making yummy meals from our recipe hub and drinking the delicious smoothies – Dana’s acne has amazingly cleared up and her skin is just GLOWING! Her figure is also looking unreal! Thrilled with her results Dana says “I underestimated the power of a healthy diet“. 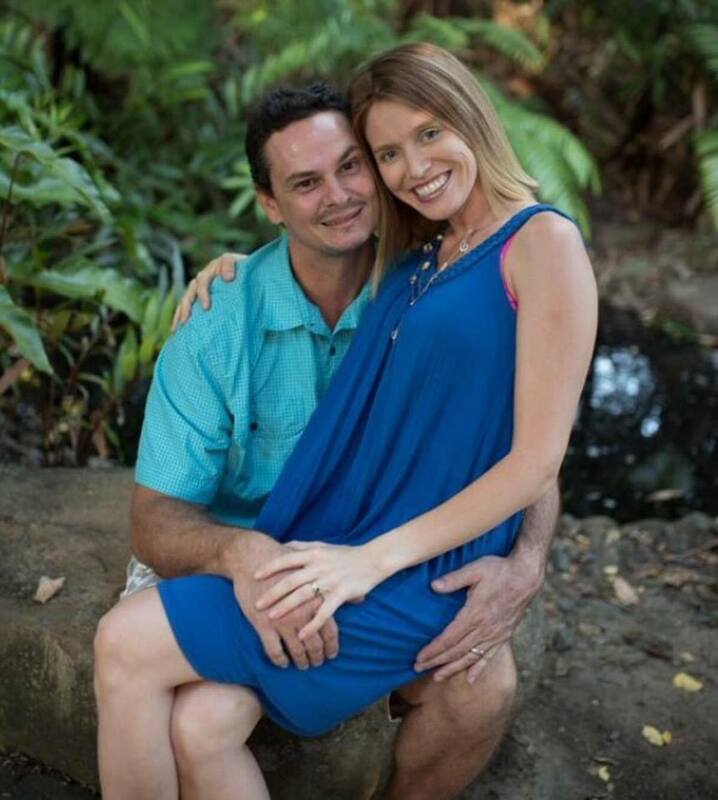 Dana is 31 years old and lives in Mackay with her husband and 3 children ages 6, 3 and 20 months. When did your skin issues first appear? “I pretty much had good skin throughout my teenage years but then I had a major flareup when I turned 22, and it continued for the next 8 years”. What treatments did you try in order to clear up your acne? “EVERYTHING! Creams, facewash, scrubs, peels, oils, Chiro, steam facials, light laser, but never even thought about FOOD! I was only young and just thought if I wash my face that would fix it!”. 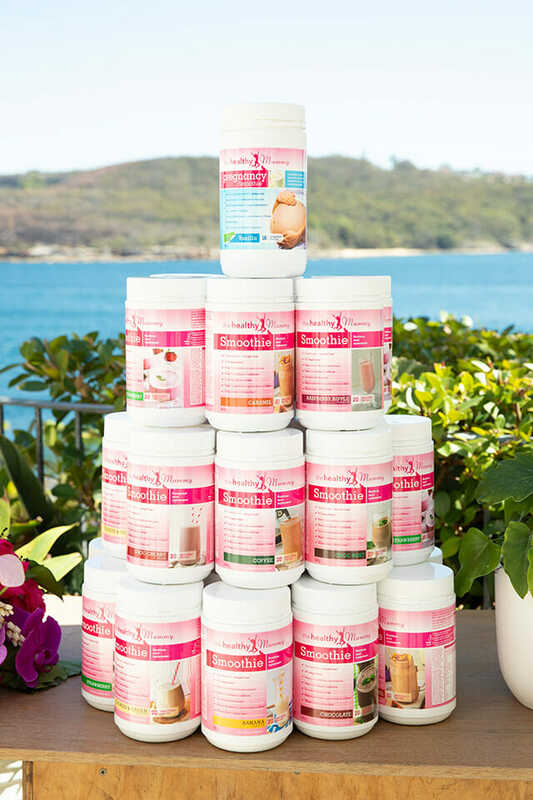 When did you start the Healthy Mummy program? 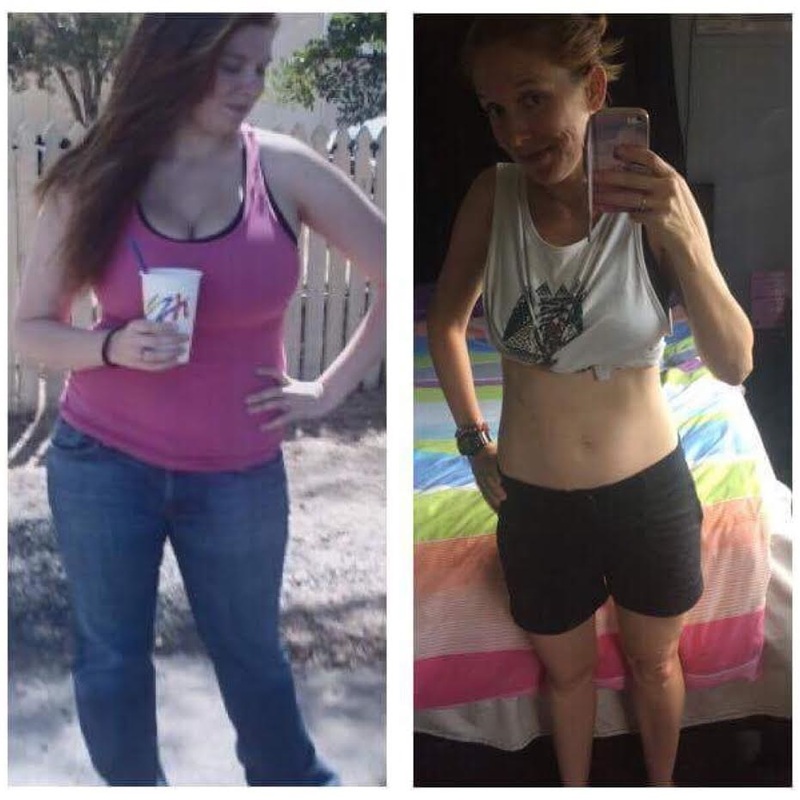 “I started The Healthy Mummy Program in Feb 2016 (yay 12 months! ago!) BEST decision ever! LIFE changing!”. “I felt people only saw me for my acne, and I knew I had an amazing personality underneath… but it was hard to smile when all I wanted to do was cry. I was extra depressed and didn’t want to talk about it. Personally I was in a very dark time in my life for MANY different factors. Struggling with body image and breastfeeding my 9 month old at the time. And being told 11 months prior I had a hole in my heart, life was pretty much turned upside down in the matter of minutes”. What did you hope to achieve with The Healthy Mummy program? “Truthfully I wanted to lose some weight but that wasn’t the MAIN reason. It was more so to get healthy from the inside out”. What have you been doing? Challenges, smoothies, free recipes? 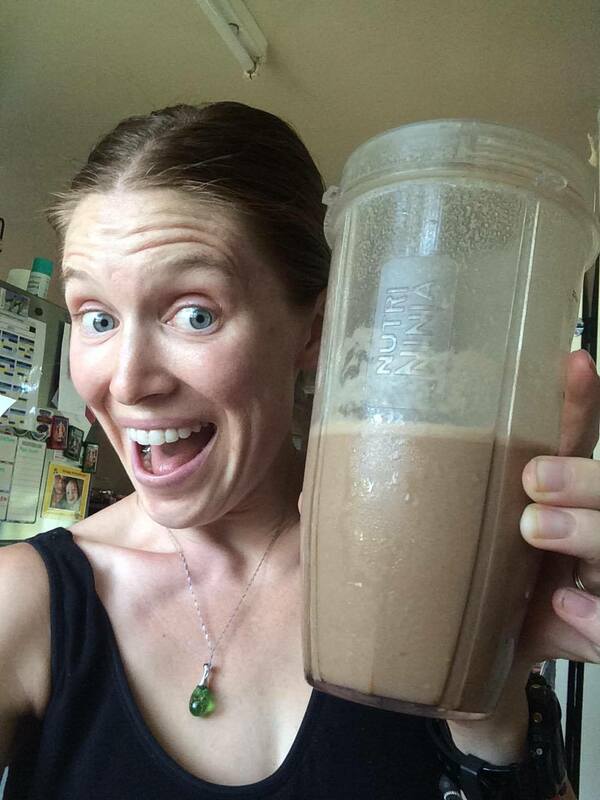 “I started on The Healthy Mummy smoothies and pretty much noticed a difference within a week. (ENERGY levels were up and milk supply increased – I’d ALWAYS had milk supply issues so when I noticed the increase I KNEW these smoothies were amazing!)”. Learn more about The Healthy Mummy smoothies HERE. “Shortly after I realised I wanted to change my whole lifestyle so I joined The 28 Day Weight Loss Challenge and have been loving all the healthy and nutritious recipes ever since. Join the 28 Day Weight Loss Challenge. What was your diet like before finding The Healthy Mummy? 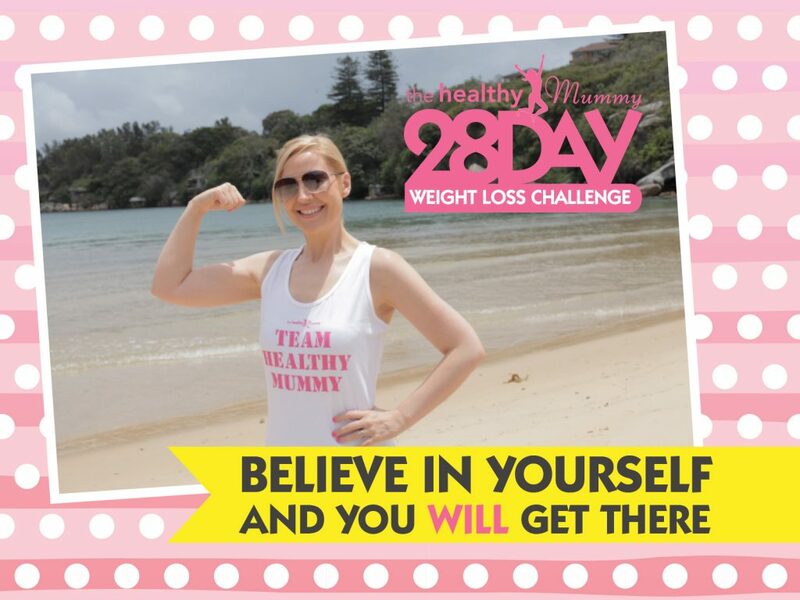 “Prior to joining The Healthy Mummy 28 Day Weight Loss Challenges my diet consisted of lots of sweets and cookies, soft drink, cookies, ice cream, milk chocolate, microwave meals, can soups (just thinking about all those now make my stomach turn!). And I rarely ate breakfast. I used to only buy packaged foods and microwave meals and eat out at least twice a week! Now, I MAKE my snacks and meals for the family and I drink 2-3 littles of water a day. Next on my list is to start making my own sauces and dressings! Although I still have a couple of package foods in my house there is NO where near the amount that I used to have!”. Here are 5 Ways To Increase Your Water Intake. Also, want to make a healthy snack? 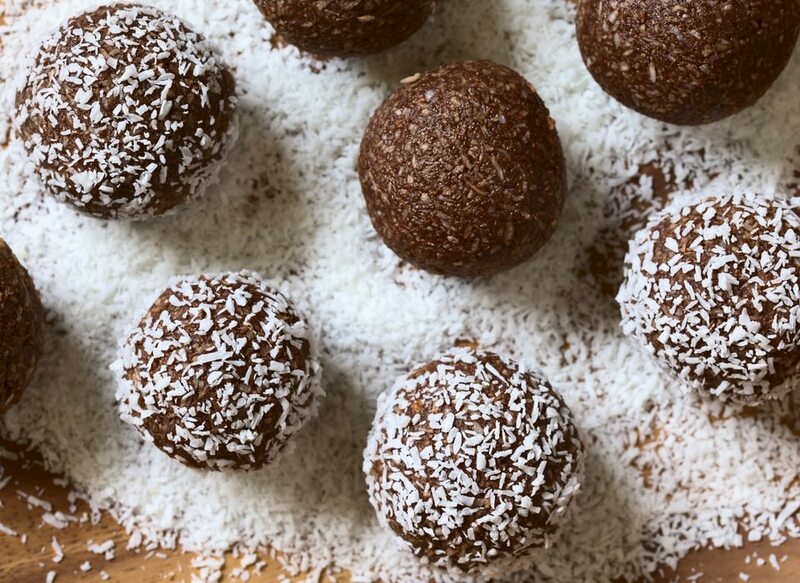 Here are 10 Bliss Balls Under 100 Calories. What else have you found beneficial for your skin? “I now make sure to wash it every morning and night… PLUS Believing that I have beautiful skin! Which is something that I still struggle with at times because my skin isn’t ‘perfect’ in my eyes and when someone comments about my skin I really struggle with it. BUT I know how important positive talk is and believing in what you want. The Healthy Mummy smoothies have played a huge role in my life as they are packed full of vitamins which make my skin glow! Now when my skin is starting to breakout I know that I’ve either been sneaking naughty food and just thinking oh one or two won’t make a big difference! BUT my skin doesn’t hide! You are what you eat!!!”. 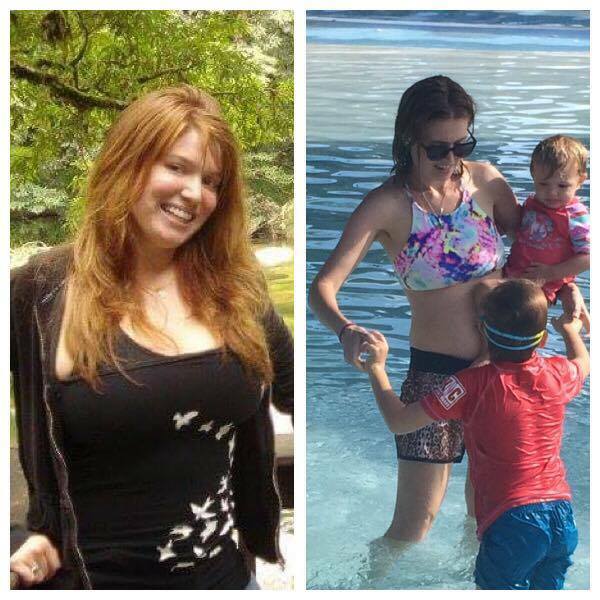 “I’ve had a roller coaster of weight issues all my life… and I truly wish I had found The Healthy Mummy sooner in my life”. “At my highest recorded weight I was 83kgs (before kids) and I honestly don’t know how much I weighed during my pregnancies because I never weighed myself. BUT it would’ve been in the high 70’s or even 80’s. When I started The Healthy Mummy 28 Day Challenges I was 65kgs and got down to 55kgs*. I am currently at 57kilos as I’ve started to tone up”. How has your life changed since starting The Healthy Mummy? “Mentally I am a whole new person! I did have open heart surgery in April, which helped get my heart back on track – and it truly was what inspired me to get my life back on track. It was as though I was given a second chance in life and I wanted to give back to my body by providing it with the best food and rewarding it by working out. I’ve never felt better in my life!”. “When I started going to bootcamp with the Healthy Mummy fitness trainer Rhea – I NEVER thought I could do bootcamp in my life and yet there I was post heart surgery doing BOOTCAMP!!! Do you take any other products to help with your skin? I use essential oils as those help to balance my hormones and I also do the Apple Cider Vinegar in water every morning with lemon oil. Any tips for other mums looking to clear up their skin and improve their health? THINK ABOUT WHAT YOU ARE EATING! And look into gut health! When I’m starting to go back into bad habits, I do the 3 day cleanse and WOWZA its the best! Not only for my body but also for my mind! DON’T LET FEAR HOLD YOU BACK in reaching your dream. I joined the 28 Day Challenge 2 weeks before having surgery! I knew MY body needed to get healthy and THIS was the door to getting my health on track and I’m so glad I jumped straight in.I couldn’t do the exercise side of the challenge for a couple months BUT I was able to use the recipes and smoothies! If I hadn’t changed my lifestyle prior to my surgery I wouldn’t have had such an amazing recovery. My body needed to have the good clean food and because of that it was able to work on healing me instead of trying to figure out how to deal with the crap food I used to give it! DON’T DELAY! Don’t think time is on your side because you never know when something might change and the best time to get started is NOW and not wait until tomorrow because tomorrow turns into the next day and then the next day… Start now and watch the results come! STOP WORRYING WHAT OTHERS THINK and focus on bettering yourself! Looks aren’t everything! Give someone a smile today and make their day! The Healthy Mummy team would like to thank Dana (who is The Healthy Mummy Consultant for Mackay) for sharing her personal health and wellness journey with us. We think she looks incredible are thrilled to have Dana on our team. 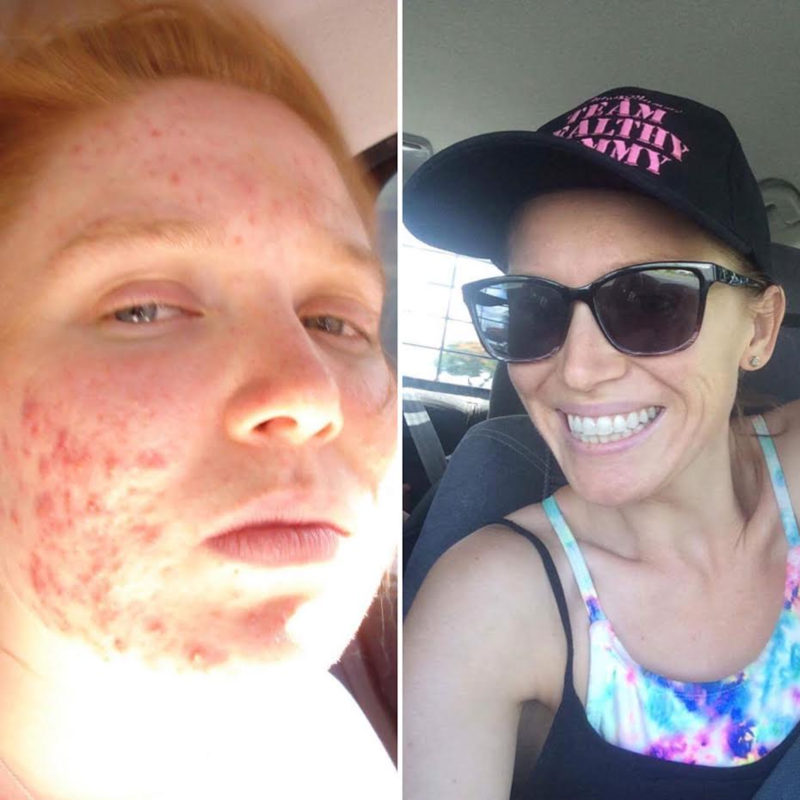 Inspiring so many other women who might be struggling with acne, health and/or weight issues. Motivated To Tackle Your Health? If you are inspired by Dana’s story and want to take charge of your own health– then join our 28 Day Weight Loss Challenge TODAY. Our 28 Day Weight Loss Challenge provides mums with 24/7 support, 2,500 healthy-eating recipes and 350 fat burning exercises to help busy mums lose the baby weight! To find out more OR to join, click here.